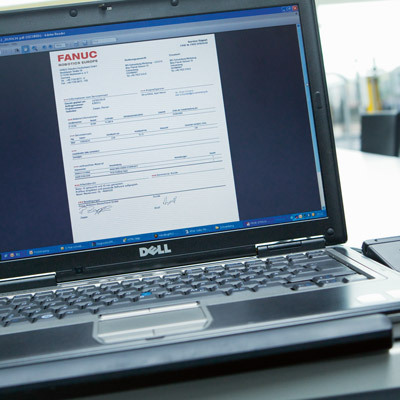 The FANUC Repair Centre offers a dedicated centralised repair service for FANUC parts and machines. It combines unrivalled diagnostic knowhow with OEM parts availability and specialist FANUC expertise. To maximise parts availability across Europe, the Part Warehouse carries an extensive stock of new and remanufactured parts. These are 24/7 via a comprehensive logistics network. The Central Marketing Department develops marketing and communication tools for the European markets. The department works in close relation to local teams and in accordance to the FANUC Japan head office. FANUC’s dedicated Product Support Groups sit at the juncture between Japan and Europe, delivering cross-border support to Europe and providing all the latest information from Japan. 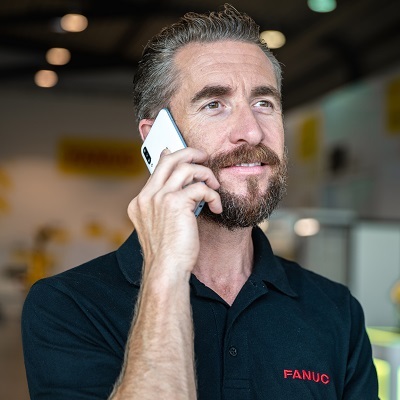 To ensure FANUC products are available throughout Europe, Supply Chain purchases, customises, transports and stores large numbers of machines every month. 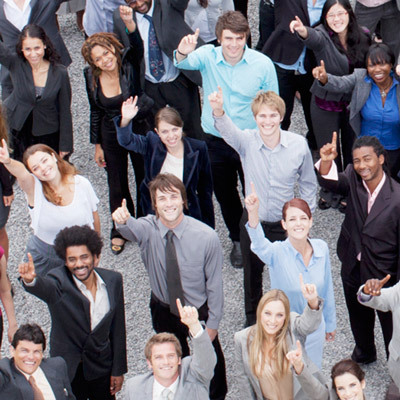 HR Europe is responsible for getting the right people at the right time at the right place. 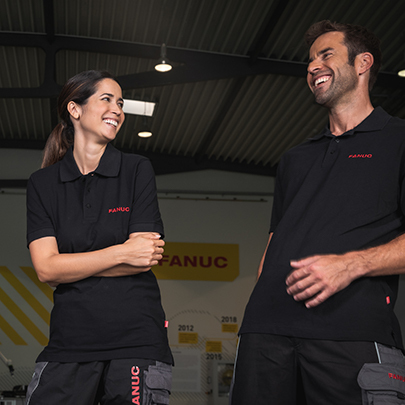 FANUC HR ensures that the most valuable resource of our business – the human resources – are handled with an appropriate level of care and assures that FANUC stays a competitive employer who offers a magnitude of opportunities to attract and retain talent. Whether it’s organising a sophisticated test installation or providing additional documentation, Sales and Support provides a range of services designed to underpin sales activities throughout the various European subsidiaries. Primarily responsible for FANUC’s European wide ICT infrastructure and communications services, the central ICT Department’s remit also extends to customer and enterprise relationship management as well as a number of additional application services focusing on FANUC’s customers, partners and products. 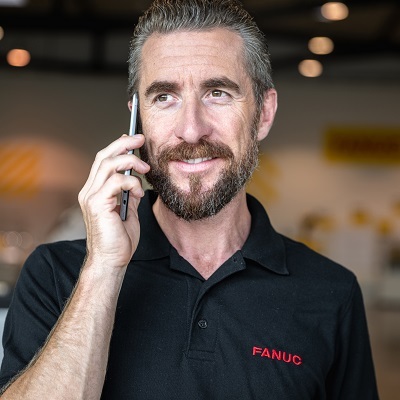 Pivotal to every department at FANUC Europe Corporation, Administrative Support is responsible for financial planning and controlling, invoicing and record keeping.